Do Not Track is a 7 part interactive documentary series exploring privacy and the web economy. The series was produced by Upian in co-production with the National Film Board of Canada, Arte and Bayerischer Rundfunk. Released bi-weekly over a 3 month period, the documentary series collected data about users in order to help them understand how their personal information was used online. After its premiere at the Storyscapes competition of the Tribeca Film Festival, the series won a Special Jury Press at Sheffield Doc/Fest and was inducted into the International Film Festival of Amsterdam's "Interactive Canon", highlighting the most influential interactive documentaries of the decade. 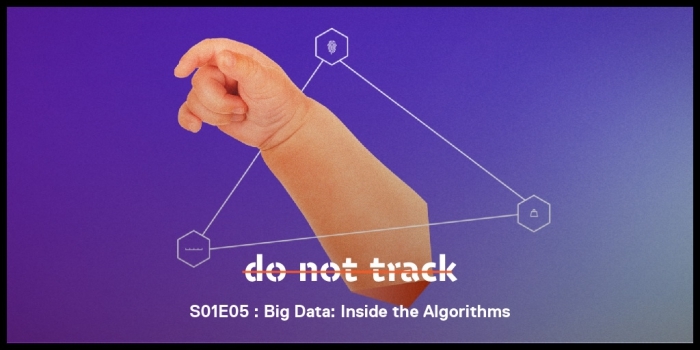 Do Not Track was the recipient of the 75 annual Peabody Award, a Prix Gemeaux for Best Interactive Series, and the International Documentary Association Award for best series.